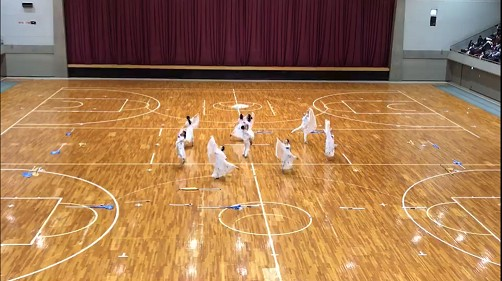 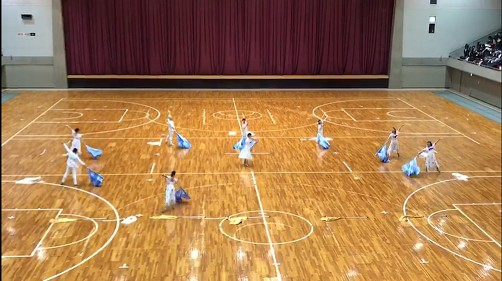 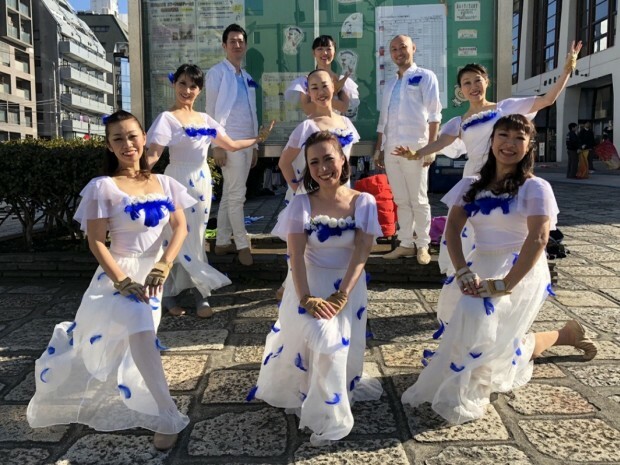 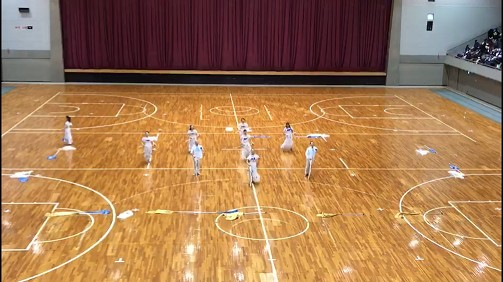 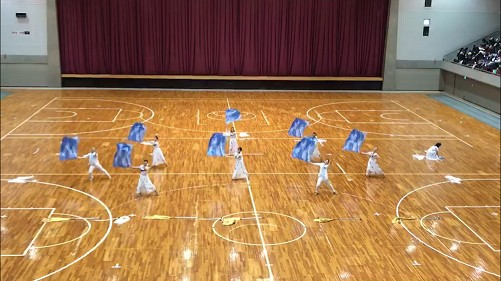 We competed at Drums Corp Japan Winter Guard today! 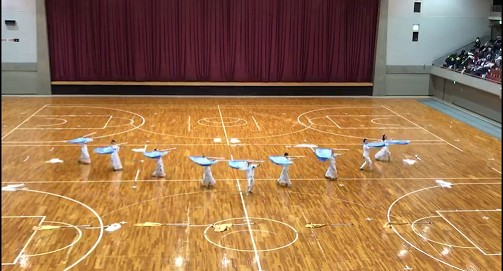 There were people coming to us and told us “good luck on WGI challenge “. 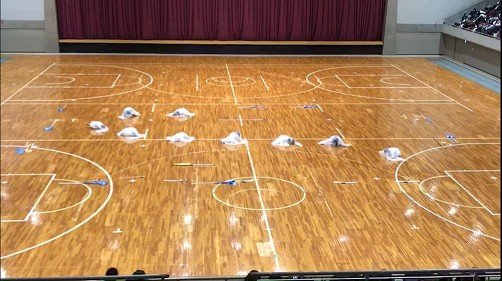 We felt love and support from many friends who were at the Gym.